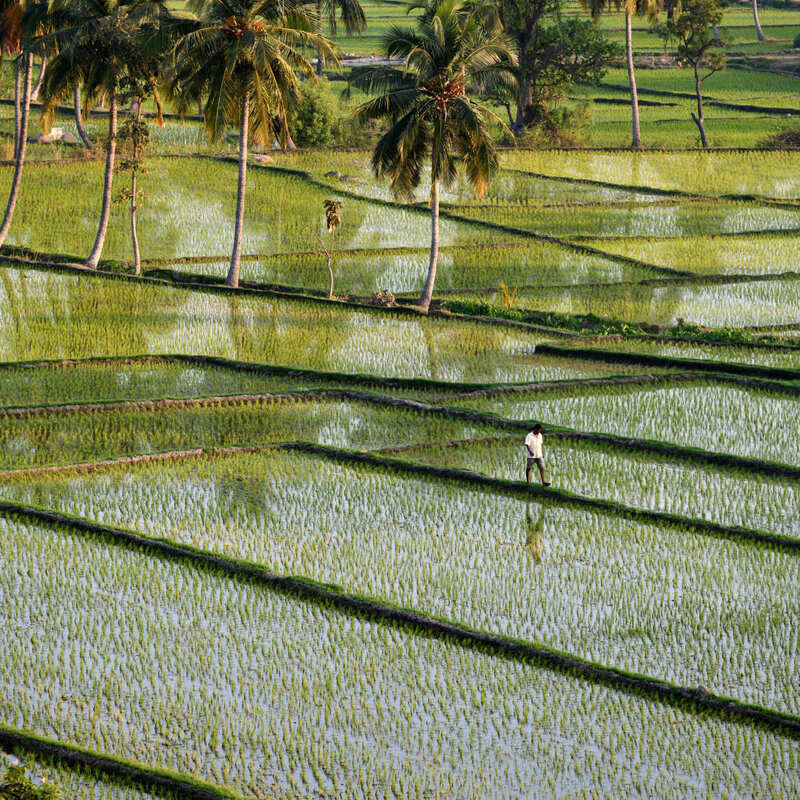 Traditional paddy rice farmers had to share labor and coordinate irrigation in a way that most wheat farmers did not. We observed people in everyday life to test whether these agricultural legacies gave rice-farming southern China a more interdependent culture and wheat-farming northern China a more independent culture. In Study 1, we counted 8964 people sitting in cafes in six cities and found that people in northern China were more likely to be sitting alone. In Study 2, we moved chairs together in Starbucks across the country so that they were partially blocking the aisle ( n = 678). People in northern China were more likely to move the chair out of the way, which is consistent with findings that people in individualistic cultures are more likely to try to control the environment. People in southern China were more likely to adjust the self to the environment by squeezing through the chairs. Even in China’s most modern cities, rice-wheat differences live on in everyday life.